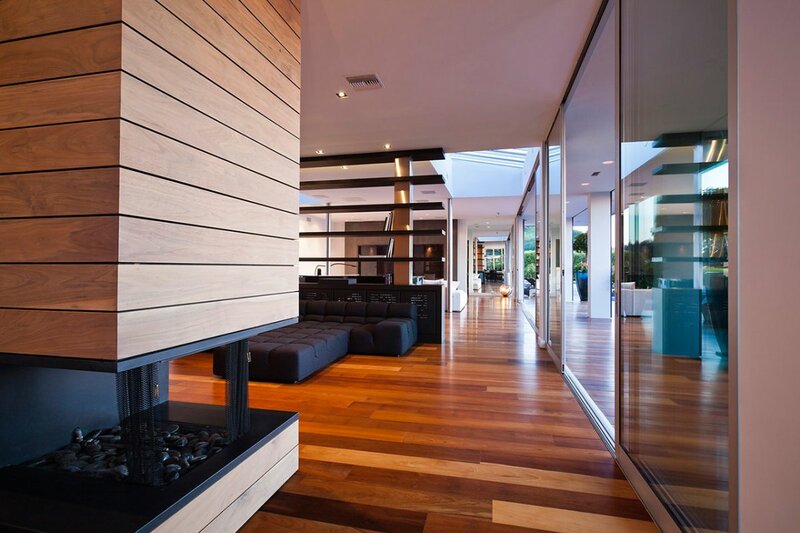 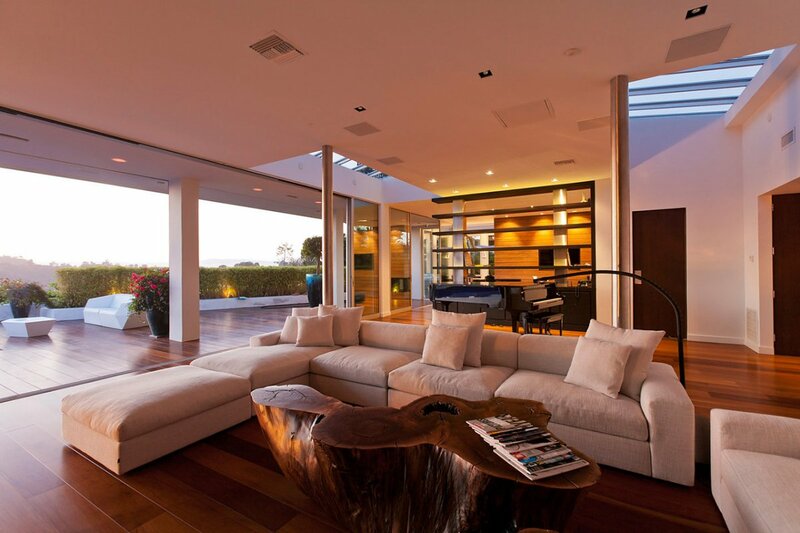 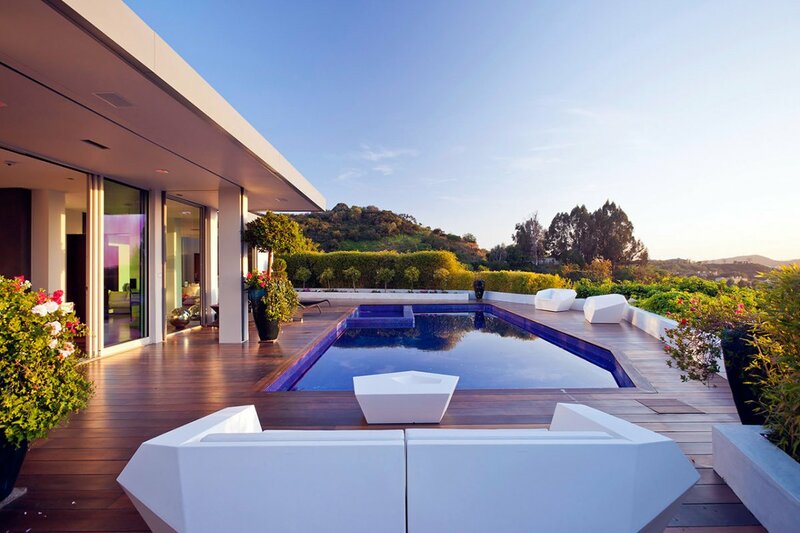 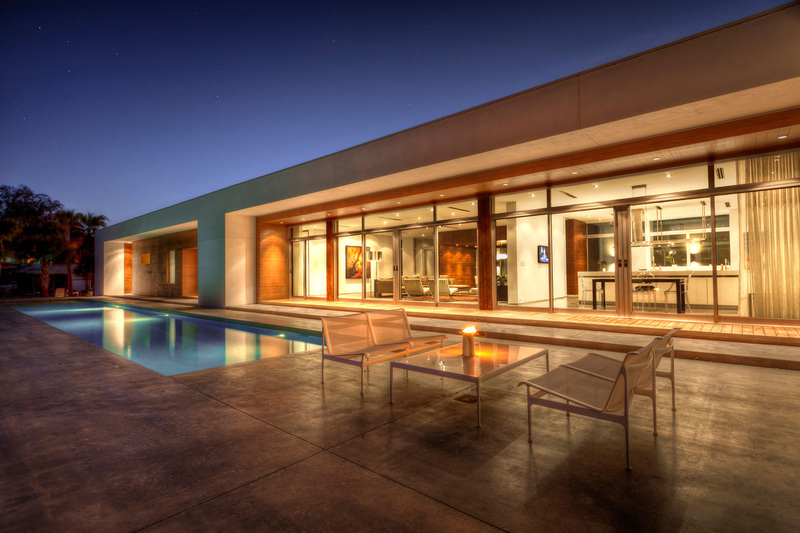 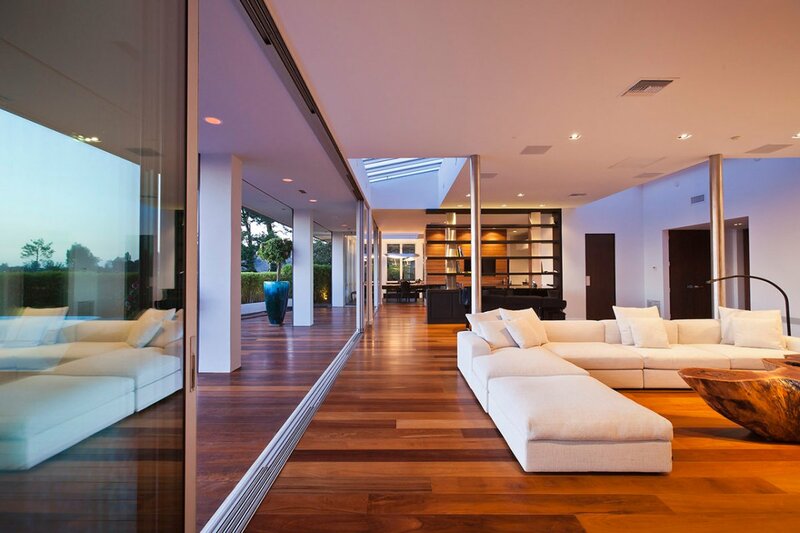 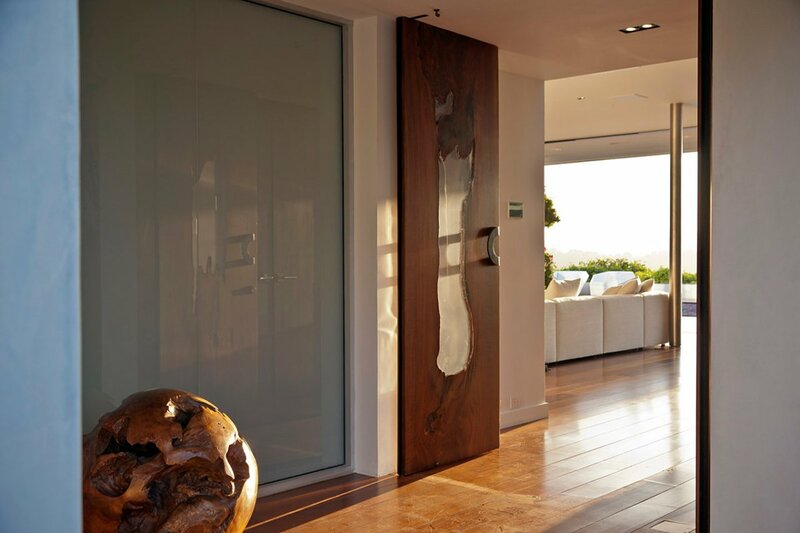 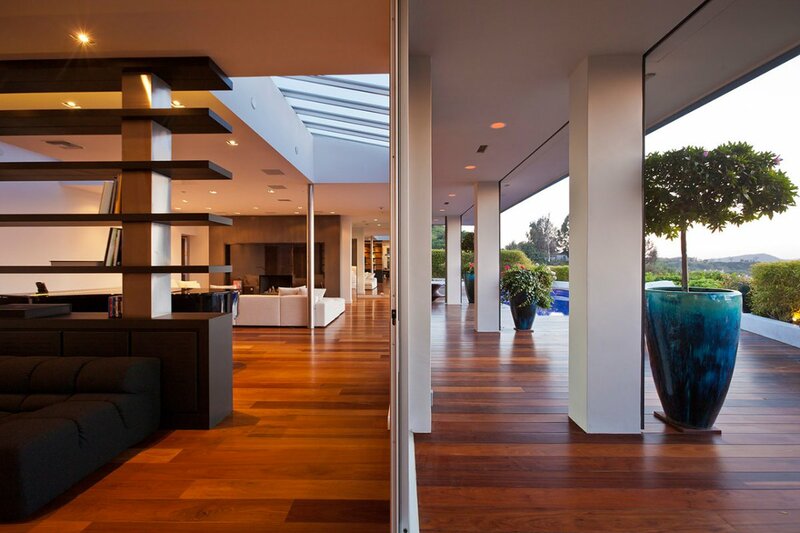 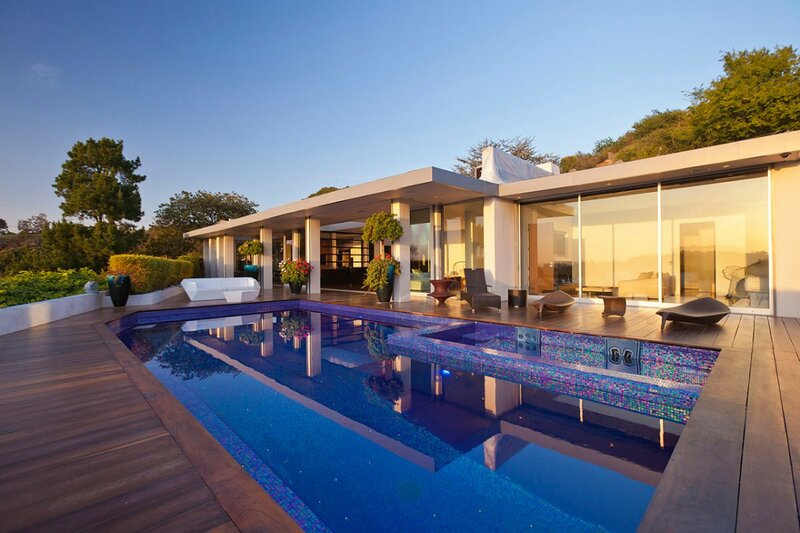 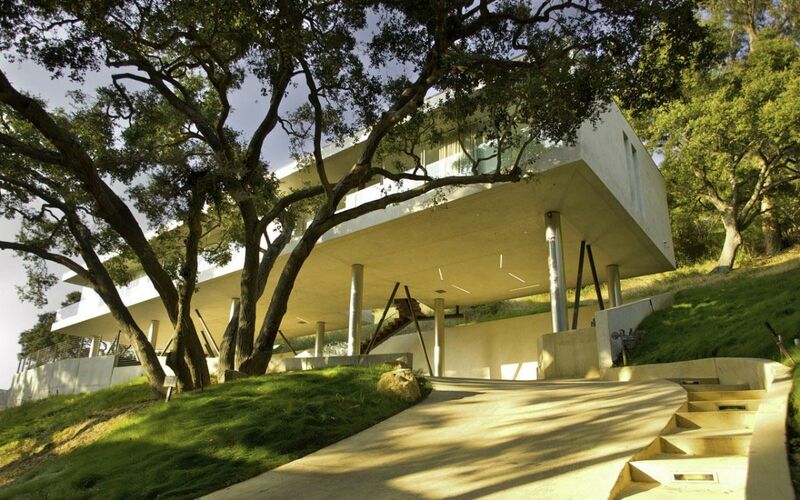 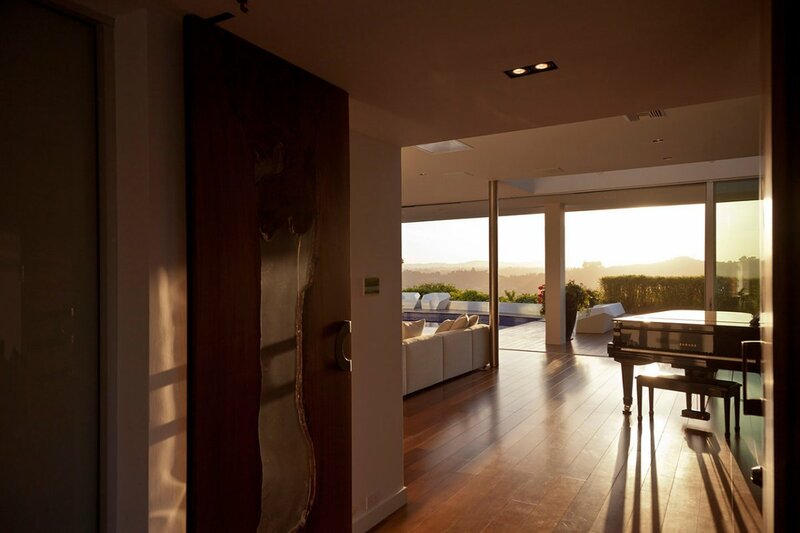 The Beverly Hills House was completed in 2011 by the New York based studio JENDRETZKI Architecture. 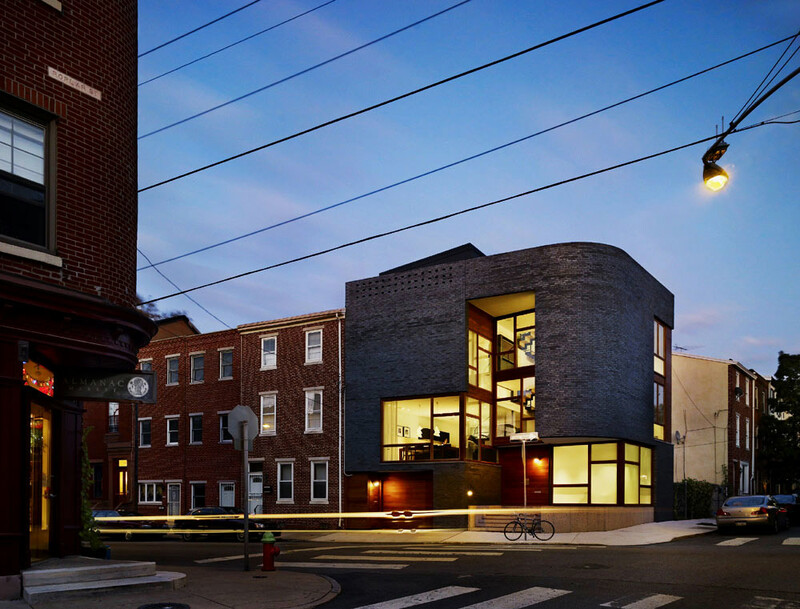 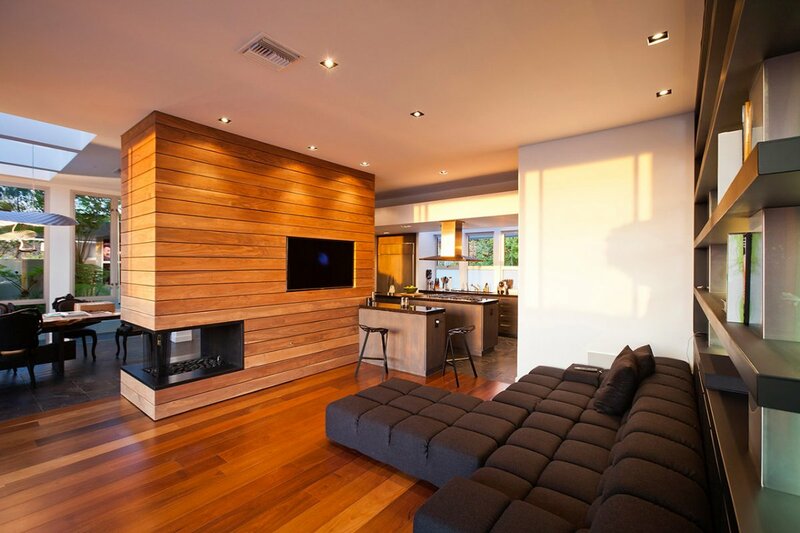 This project included the renovation of a Hal Levitt house from the 1950’s. 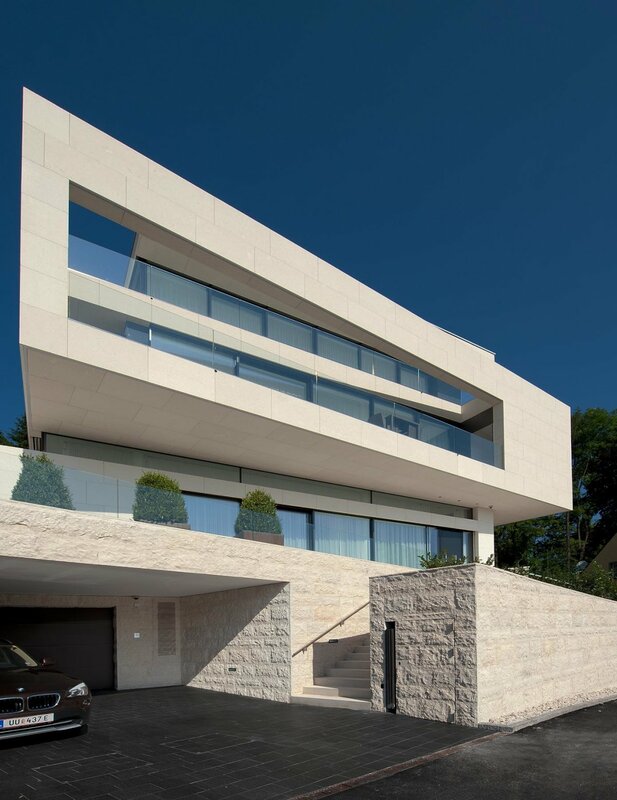 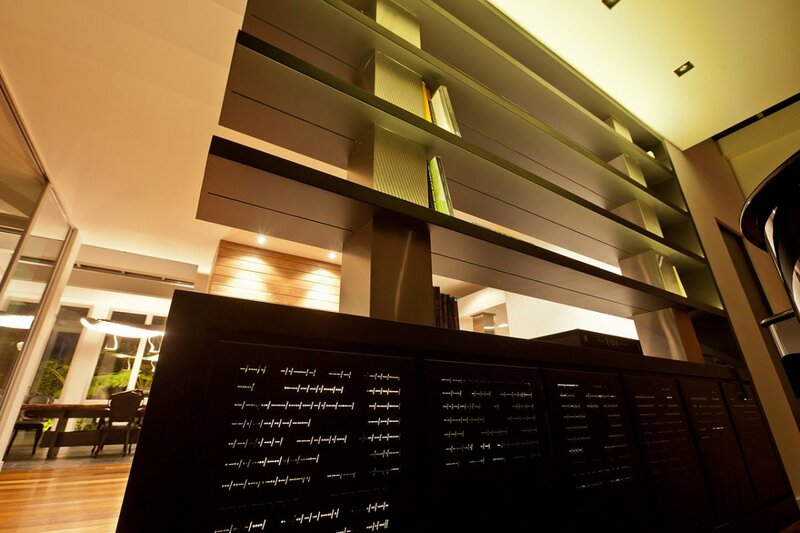 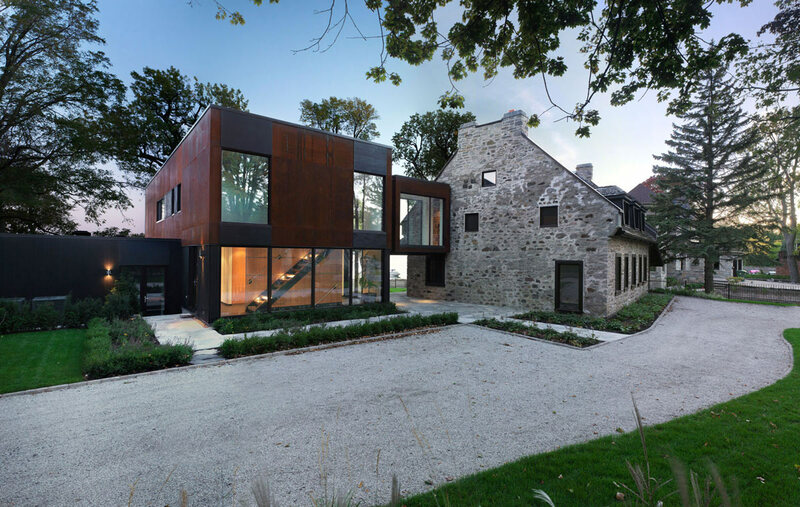 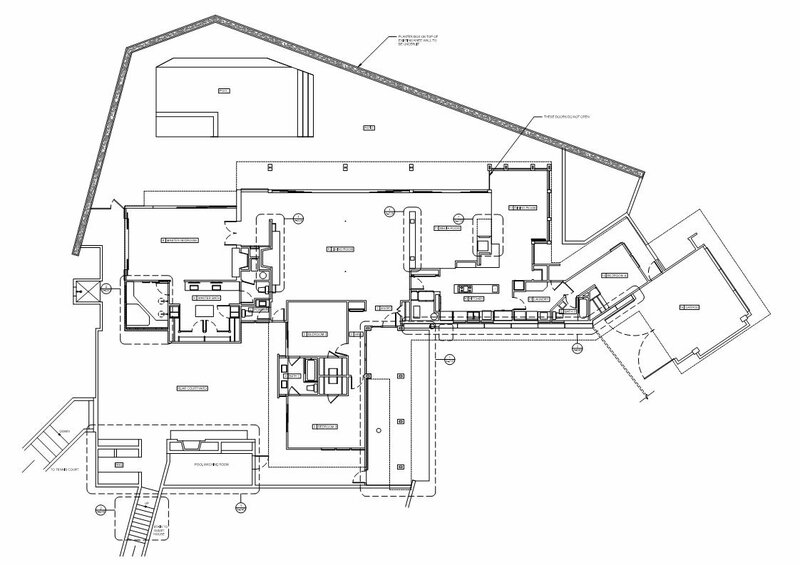 The main objective was to open up the house and connect the interior and exterior spaces. 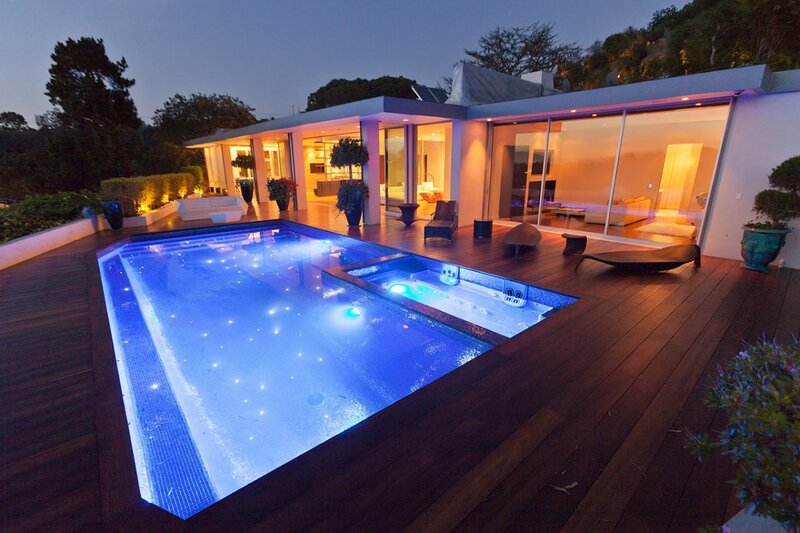 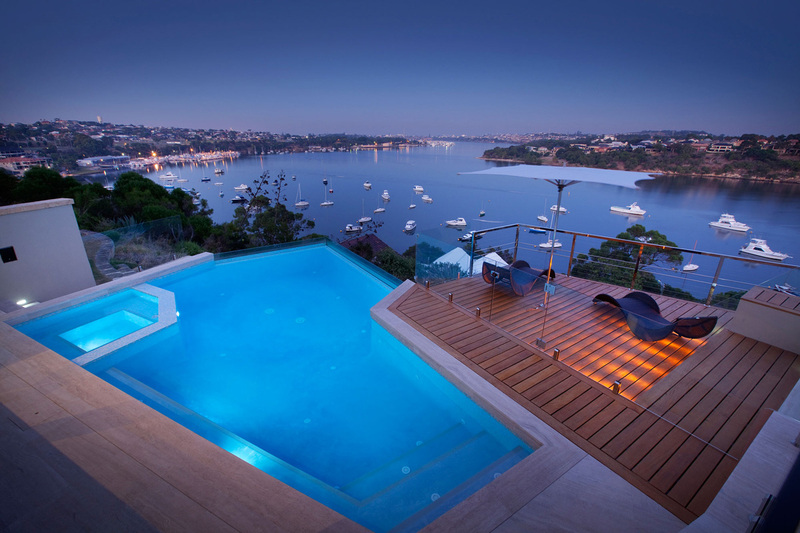 The pool has been illuminated with fiber-optic stars, water heating panels are used to heat the pool. 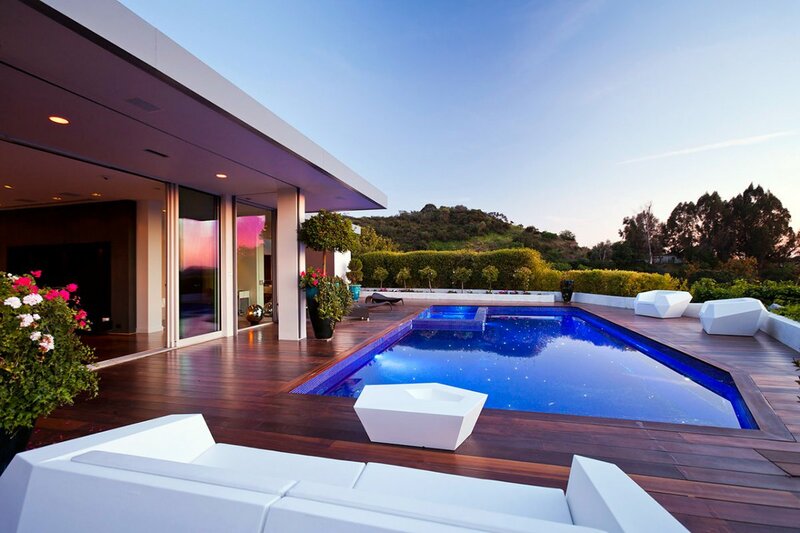 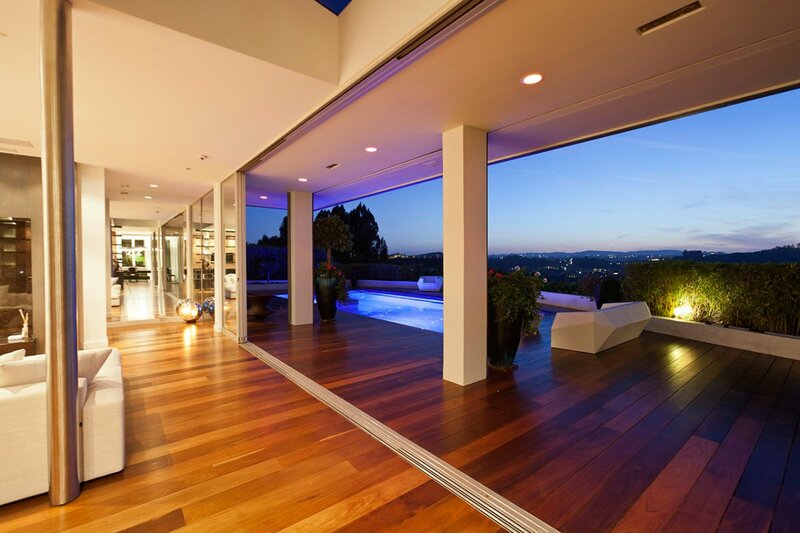 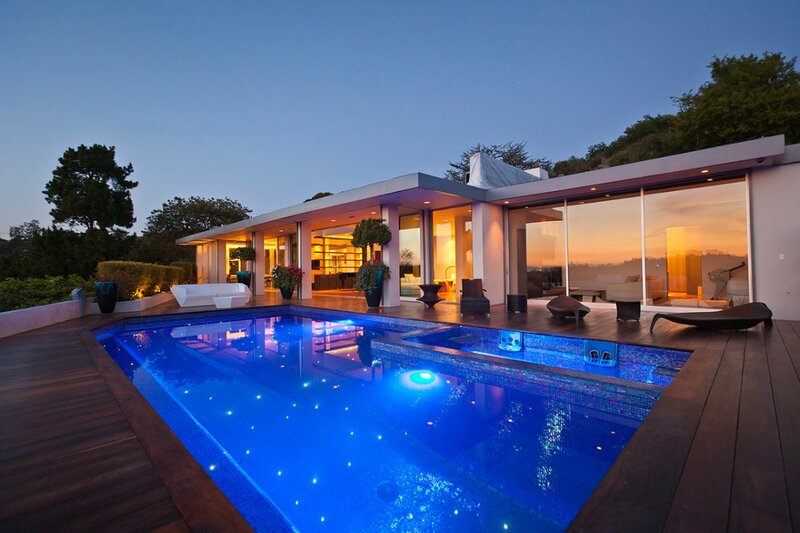 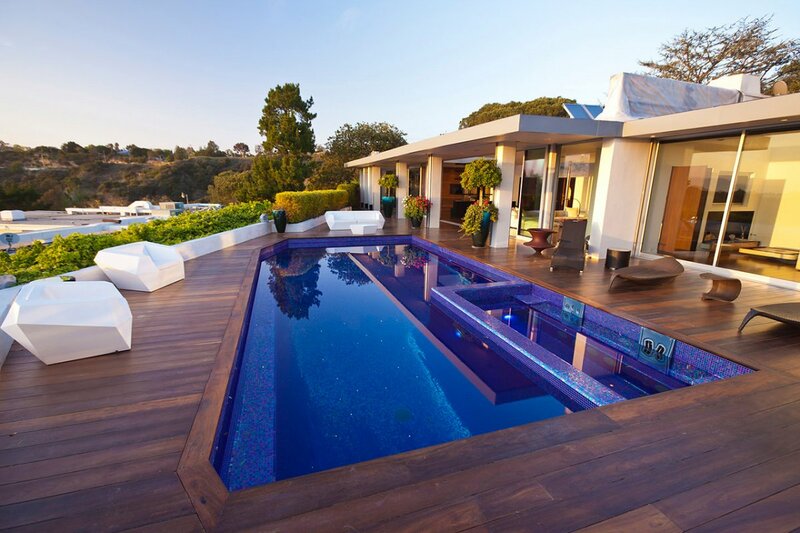 The Beverly Hills House is located in Beverly Hills, California, USA.